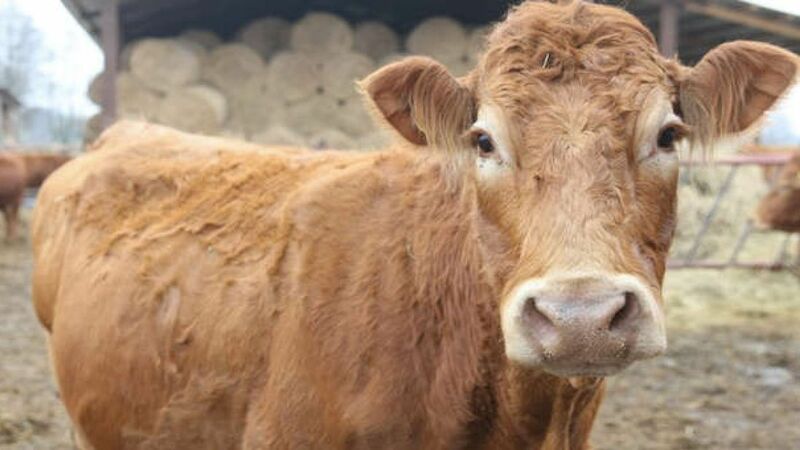 Poland: ‘Hero cow’ escapes abattoir in Poland by swimming to island. Her story has captured the nation, with local politician and former singer Pawel Kukiz offering to save the “hero cow” from her death. He said: “If all citizens could show such determination as this cow then Poland would be a much more prosperous country. “I am not a vegetarian, but fortitude and the will to fight for this cow’s life is invaluable.